The LGBT Chamber Board of Directors and staff are excited about the future of the Foundation and its mission to educate, inspire, and empower LGBT business professionals. Our goal is to provide financial aid, resources, and advocacy for three types of business professionals. 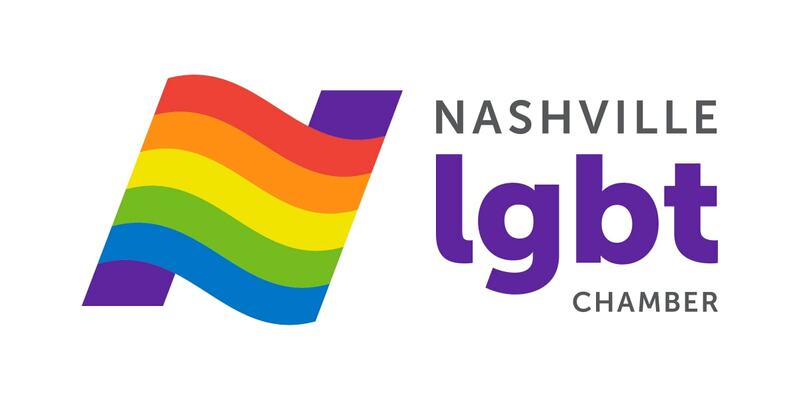 Small Business and Start Ups - provide financial aid for an LGBT individual to participate in programs to help start, grow, and scale a business, like Nashville Entrepreneur Center, ScaleNashville, SCORE Nashville, and more. Business Professionals - provide education and opportunities to build leadership, communication, management, and negotiating skills to help LGBT professionals climb the corporate ladder. Workforce Entry and Development - provide education, financial aid, and advocacy for LGBT individuals to enter the workforce in Nashville trades like hospitality, tech, healthcare, and manufacturing. It takes time and effort to develop partnerships and communicate with the specific constituents in order to build the appropriate programs to accomplish our mission. Your financial support is necessary to help the LGBT Chamber serve these three truly deserving and tremendously different segments of our community. Thank you to our current and future donors!